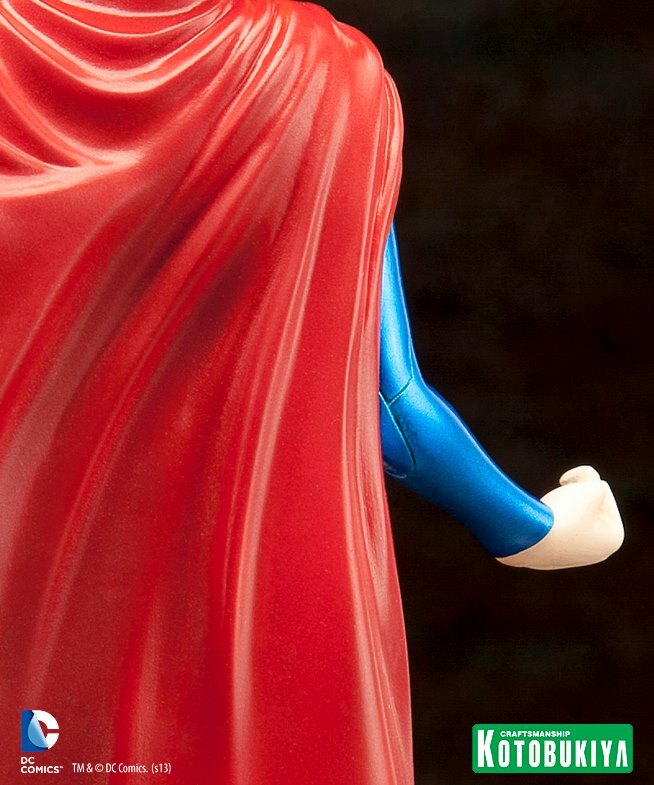 welovetoys: News: Kotobukiya teases ARTFX Supergirl? The above picture was posted on Kotobukiya facebook, it shows the back of a red cape and a feminine arm, which is resembling a Supergirl ARTFX figure. Waiting for more news from Kotobukiya!